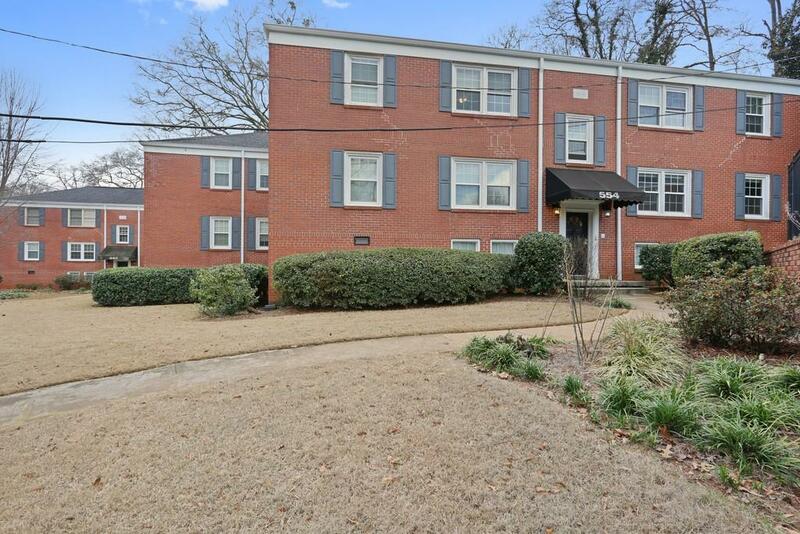 Perfect location for Intown living! 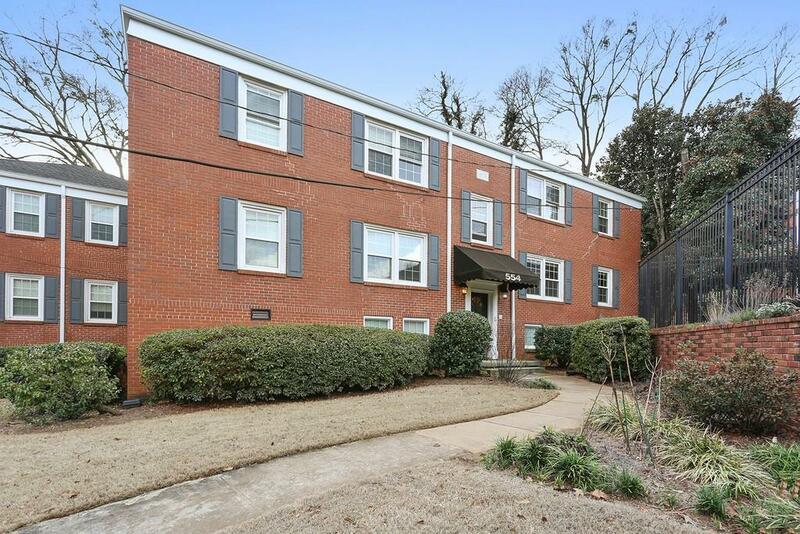 Directly next to Freedom Park Trail with easy access to the Beltline, Ponce City, Krog Street, Little Five Points, parks, shops, dining, and more. 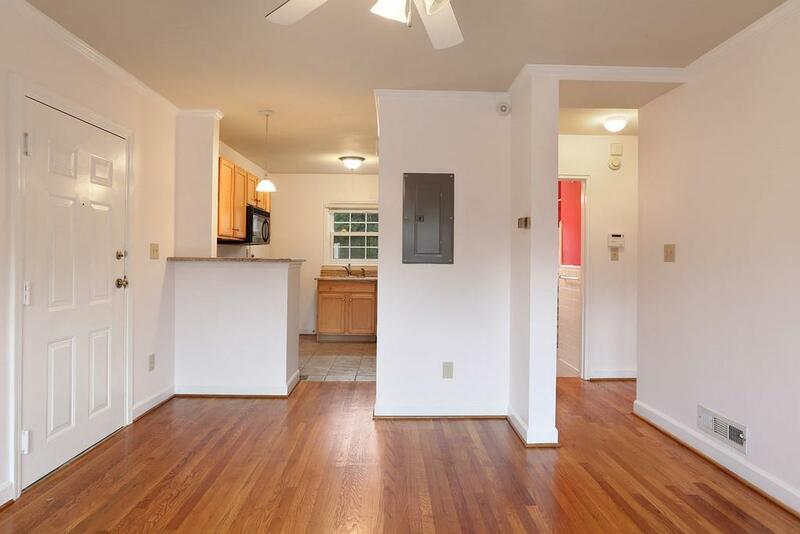 This charming first floor unit is a must see! Both bedrooms are decently sized, the kitchen boasts a breakfast bar and view to living room, and the tile bathroom features tub/shower combo. This community also provides private storage room in basement with space for bikes. Get to know the community at the pool. 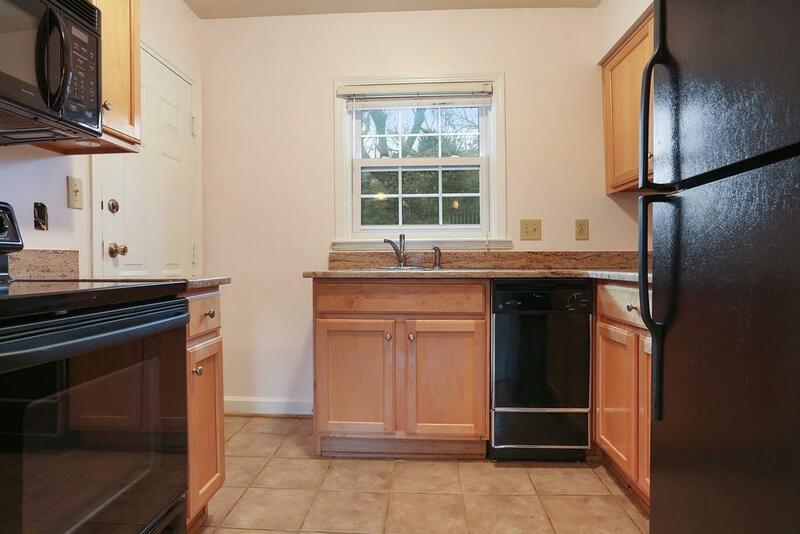 This charming first floor unit is a must see! Listing provided courtesy of Weichert, Realtors - The Collective.